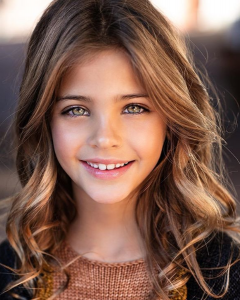 Just recently, Thylane Blondeau was named the most beautiful face of 2018. At a young age of 4, she has walked on the runway of Jean Paul Gaultier, and just two years later was named the most beautiful girl in the world. 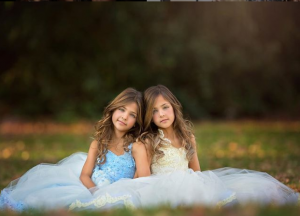 Like Thylane Blondeau, this twin from California is now named as the most beautiful twins of 2018. 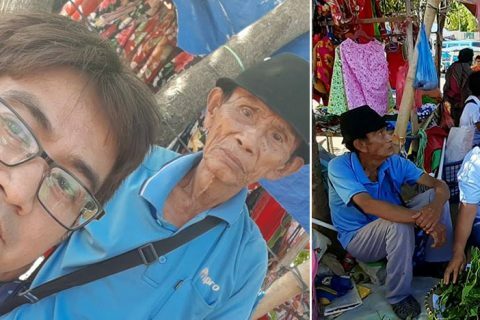 Also named as the “Clement Twins”, these two have gathered a following of at least 990,000 on the social media website Instagram, thanks to their beautiful and alluring faces. 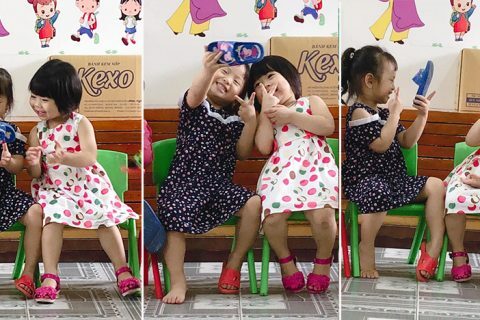 Their following on the social media website Instagram begun two years ago when their mother Jaqi decided to create an account for her daughters and post photos of them just being them. 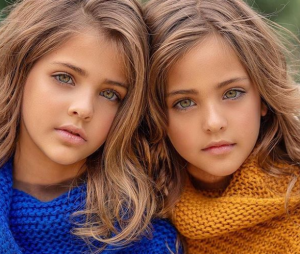 She didn’t expect that the so-called Clement twins would become famous in Instagram in such a short period of time, more so being dubbed as the most beautiful twins in the world in such a young age. 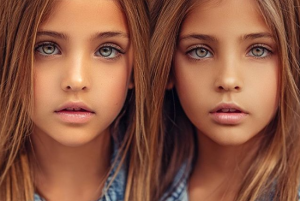 With their naturally beautiful eyes and stunning smiles, the twins Leah Rose and Ava Marie not only captivated the hearts of their many internet fans, but also those of modeling companies. The twins have signed for two modeling agencies as well as winning contracts for children’s clothing brands and even magazines. The two, albeit being young and having much more to learn as they grow older, love modeling as a whole. It shows as they pose for the camera willingly, showing their genuine enjoyment towards modeling. 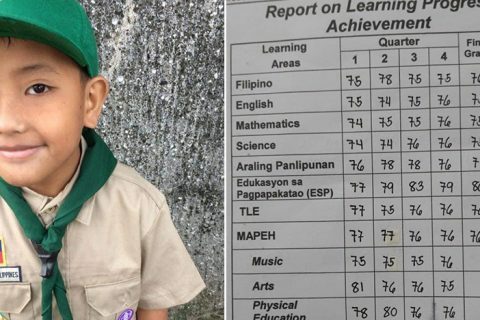 “I presented my idea to the girls that if they were up to it, in addition to their dance classes and swim team practices they had every week, they could give modeling a try,” said their mom Jaqi when asked about the start of their modeling life. 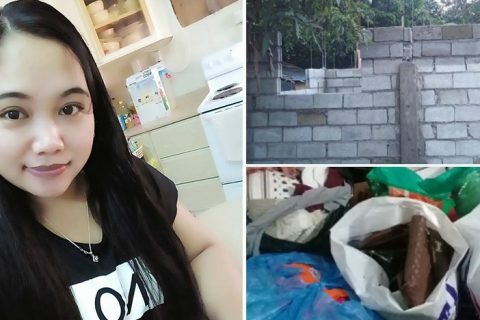 “I was not surprised at all when they started jumping up and down and couldn’t wait to begin. They loved to perform their dance routines in front of an audience, any audience. They loved to be the center of attention.” added Jaqi. Even after having six jobs a week, the girls still have fun in their line of work. Having such beautiful faces at such a young age, it’s no surprise that their parents are handsome and gorgeous as well. Along the twins, even their brother named Chase Robert shares the family’s beautiful facial features, from mom and dad to the three beautiful children.